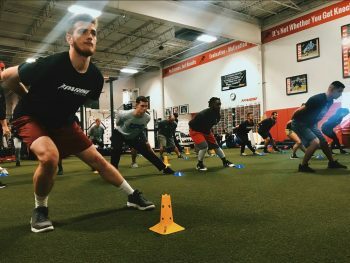 The Edge of Williston and the Parisi Speed School have partnered to design Vermont’s only speed training facility in the state! 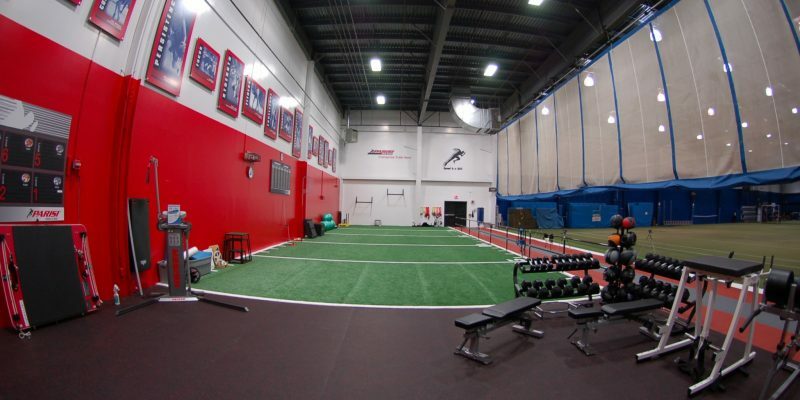 This state-of-the-art, 5,000 square foot facility, features nationally recognized and certified Performance Coaches as well as the latest and best equipment available anywhere for strength and athletic performance training. 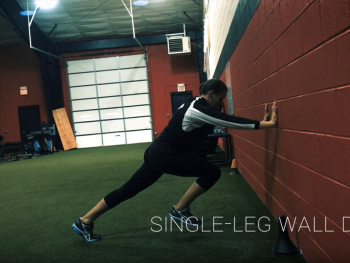 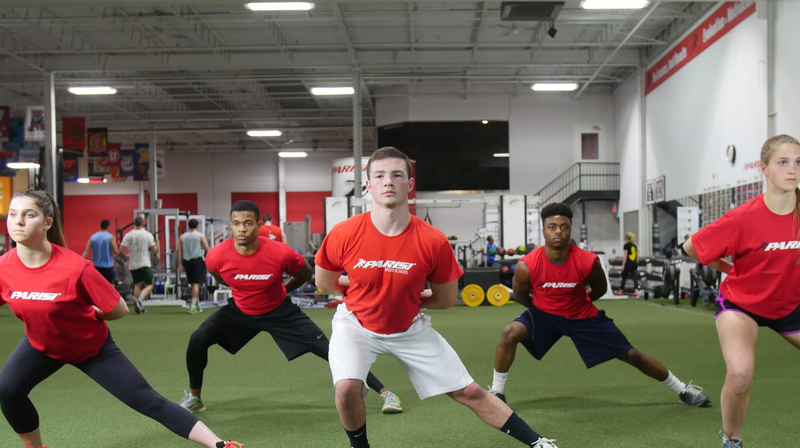 Parisi is built off of foundational training, teaching athletes proper technique, form and mechanics to improve speed, agility, quickness, power, strength, endurance, and flexibility. 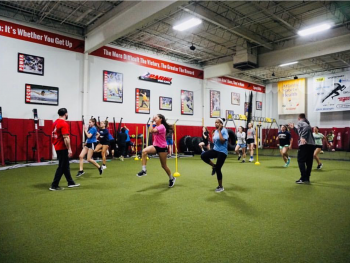 Most importantly, the Parisi Training System is focused on injury prevention and building self-esteem and confidence in all the children we work with. 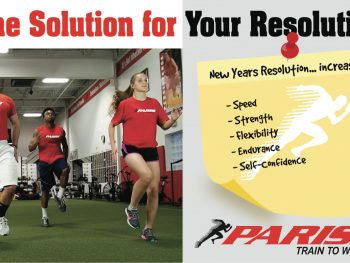 Our training system teaches life skills as well as the habits that will lead to happy and healthy life! 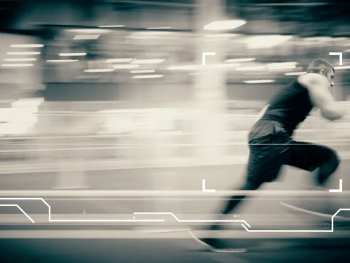 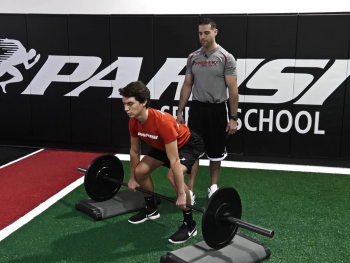 The Parisi Speed School offers a variety of membership options…from small group to private and semi-private training for athletes, customized team training, speed camps, as well as educational clinics for athletes, trainers and coaches. 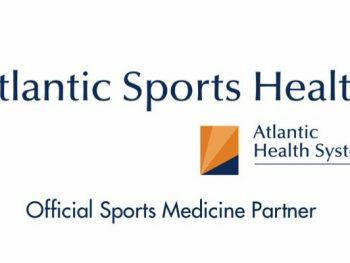 With training sessions for all ages 7 days a week, our schedule is provides the flexibility to accomodate even the busiest schedule.